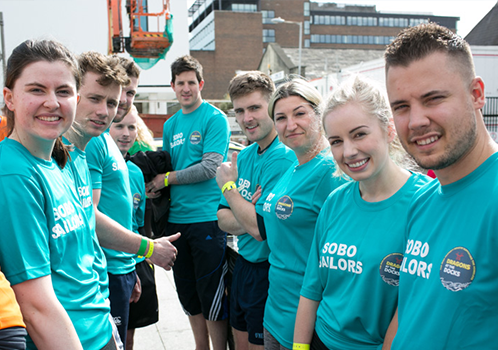 John Paul Construction’s SOBO District sites took to the water in the 2nd annual Dragons at the Docks on Thursday 29th August (1SJRQ & 2WML). 800 participants and 70 teams in total competed in the charity race this year, raising over €250,000 for local charities – with 75% of the funds raised going to the Dublin Simon Community. Congratulations and well done to everyone who took part!